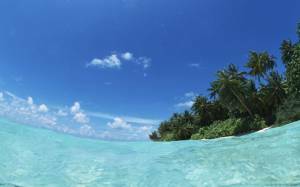 The Seychelles islands are ideal for practicing seafaring skills and competing in events. Choose Eden Island as the cornerstone to your sailing experience. Find out about the sailing events that Seychelles has to offer. Invest in Seychelles real estate with Eden Island and own an exclusive luxury property in this marina development. Find out about the features that this residential marina development has to offer investors. 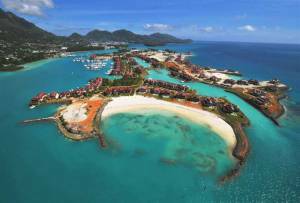 Investors looking for property overseas that will experience steady capital growth don't need to look further than the Seychelles luxury development, Eden Island. Find out more about the development's highlights and why Eden Island has provides excellent return on investment. Browse our selection of marina apartments available in the Seychelles archipelago and buy a lock-up-and-go home on the prestigious Eden Island. 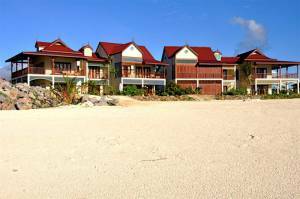 Find out more about the features and benefits that an Eden Island apartment has to offer you. 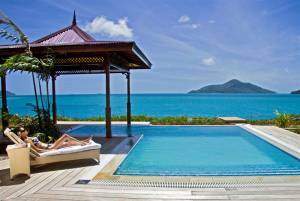 Eden Island offers a range of luxury villas for sale in the Seychelles. Enjoy the island lifestyle in a home that caters for relaxation. 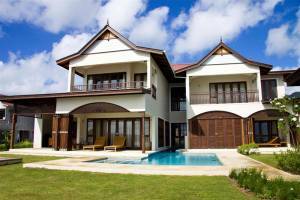 When looking to make an overseas property investment, consider Seychelles. It offers you an excellent location, as well as solid economy and infrastructure. 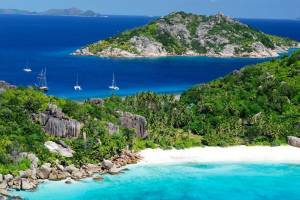 Find out what the sought after reasons are for investing in Seychelles. Explore the differences between owning one's own luxury villas, for vacationing, versus staying in high-traffic accommodation. an important consideration for many 5-star travellers. 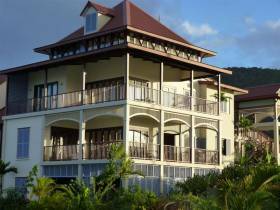 Investing in Seychelles property for sale on Eden Island gives you an opportunity to make lucrative rental returns on your pristine island accommodation. Find out why investors prefer Eden Island.